Following our orientation theme of “Ignite: Find Your Spark”, we want to know about your passion! 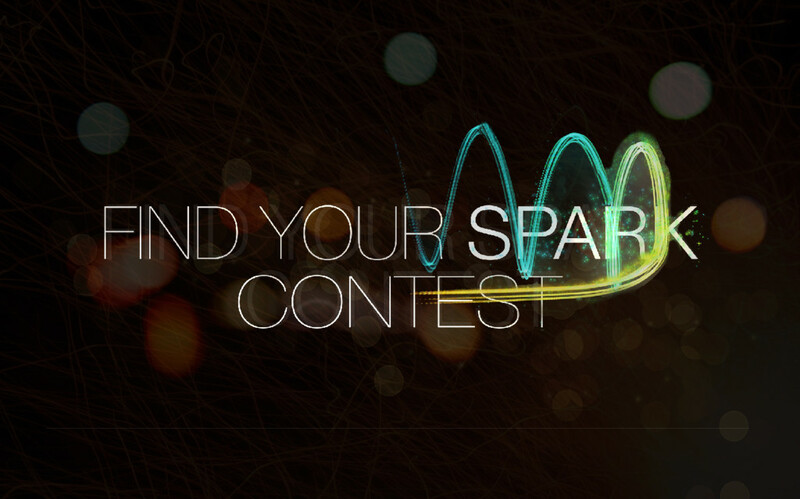 Tell us about your passion and what sparked it, and you could win a $25 gift card!!! So send us a photo, video (through Vine, Instagram or email, anything works! ), a link to your website or Tumblr or any other creative medium that shows us what you’re passionate about! The contest closes July 17th. Don’t hesitate to contact us if you have any questions. We can’t wait to see all your amazing submissions!